Thank you for waiting, everyone! 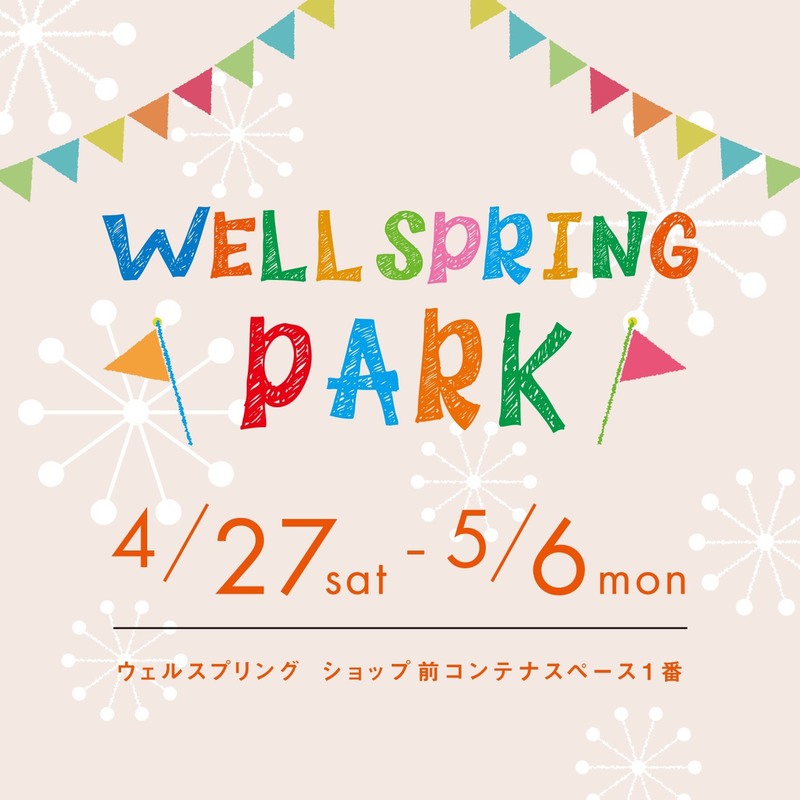 The 2nd project we’ll hold at WELLSPRING PARK in GW is…. 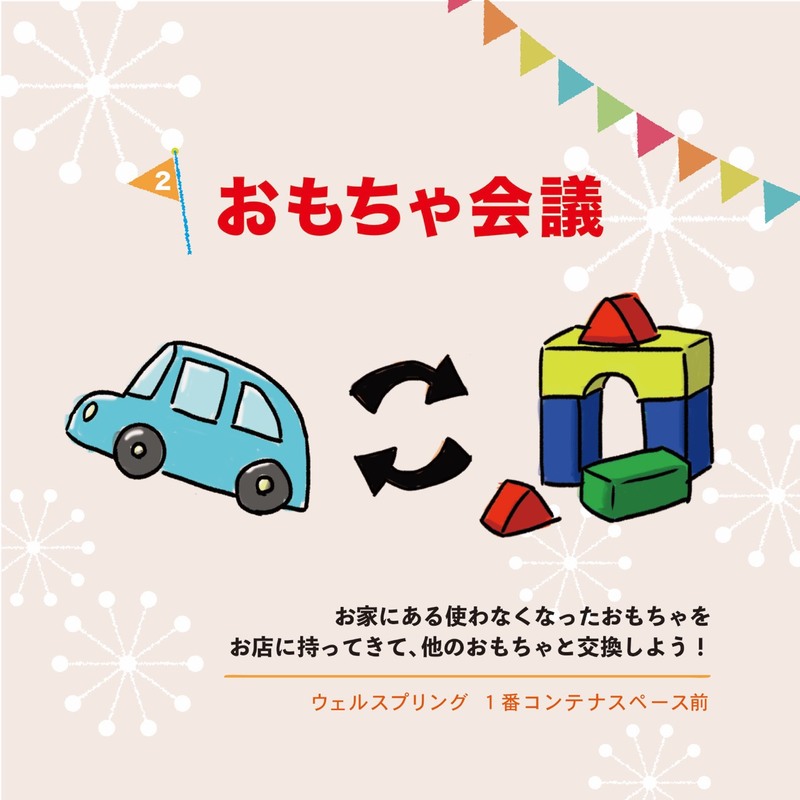 This is a system where you can bring toys that you don’t use anymore, and exchange it for another toy!! Children don’t keep playing with same toys when they get bored, do they?? So we made an economical solution!! Think: “Can y he next person could use it comfortably?” when you are considering what condition the good you bring should be in! I’ll post some more rules and details soon!